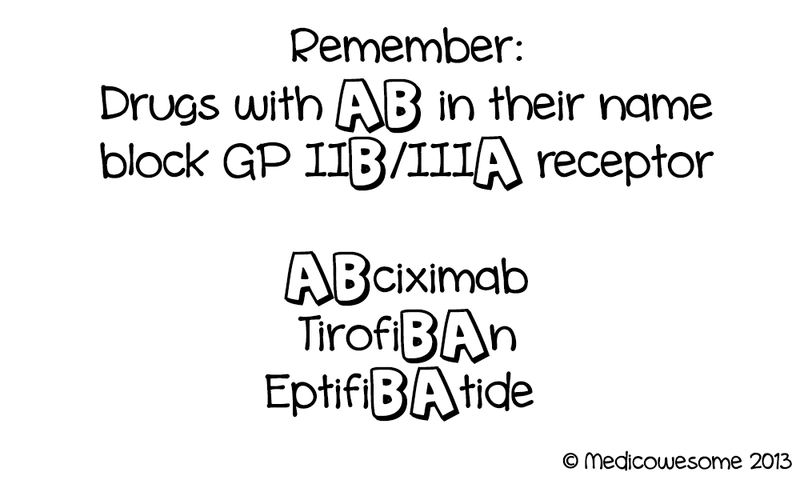 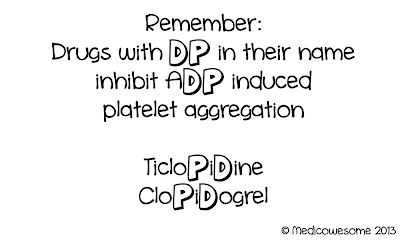 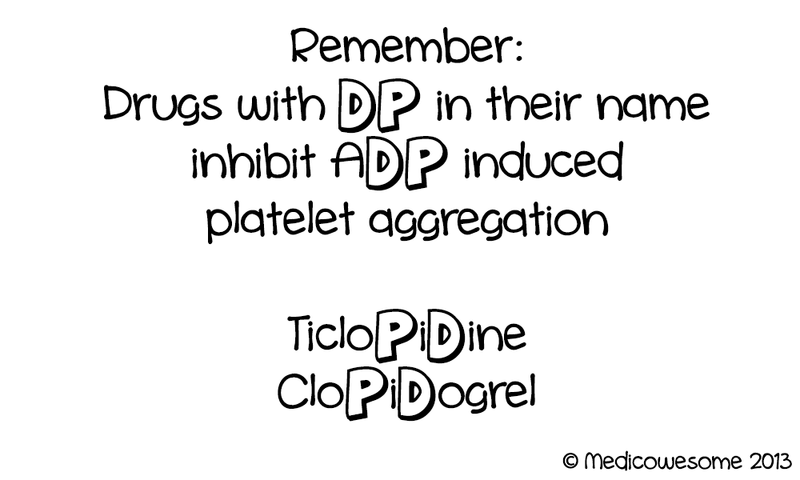 Fibrinogen has iib in it, making the fact that it binds to iib/iiia receptor easy to remember. 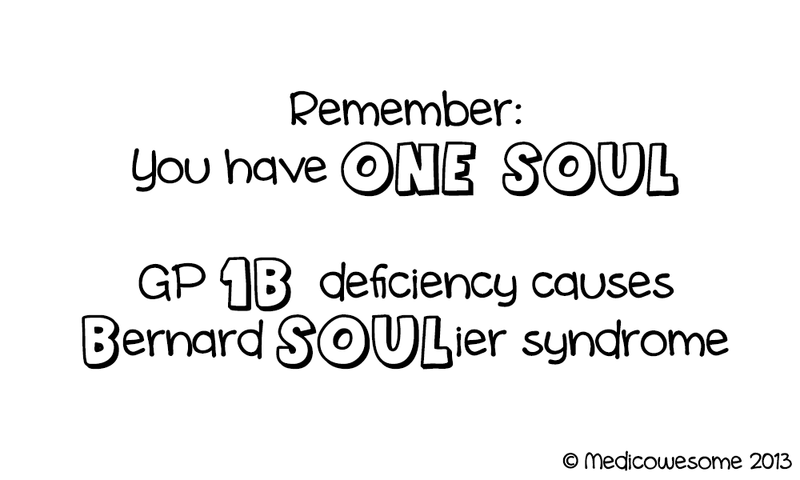 "One willebrand with one big soul had one cola." 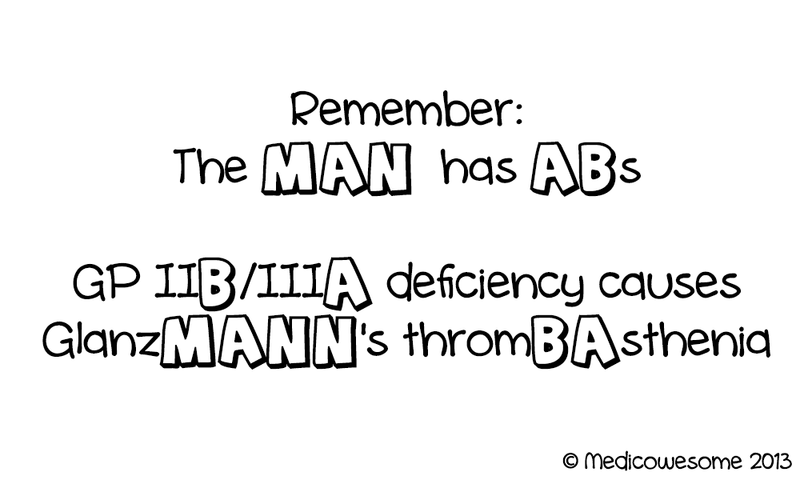 Von willebrand factor binds to ib receptor and subendothelial collagen. 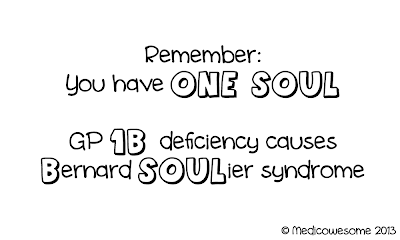 Again, soul to remember association with bernard soulier disease.